My mind races sometimes, I think, think, think, and then sometimes wake up at 4am to think a little more. It’s cruel, overwhelming and at times more damaging to my health than the greedy cells in my pelvis. Thus began my journey to calm my mind, body and surroundings. I am extremely lucky that my sister, Trish, is deeply passionate about a technique called Reiki. What’s that you say? I was unsure about it too, didn’t understand what it meant, bar small lessons from Trish now and then about it. It was soon to become a weekly part of my life, setting aside an hour a week for myself. It’s now as important to me as the chemo sessions, because it helps my mind. To me, that is as important as the rest. Here’s a bit of background; It’s a Japanese technique, and is all to do with the concept of ‘life force energy’. It is based on the idea that unseen energy flows through us all, and when it is at a low level, it allows stress and sickness to overwhelm us. ‘Life Force’ flows through the body through pathways such as the chakras, meridians and nadis. When this flow is disrupted, it causes havoc on the physical system. Reiki fixes the disrupted flow of energy. It heals the energy pathway by re- charging it with positive energy, thus allowing the energy to flow freely and healthy. Negative thoughts or feelings can also have a negative impact on the natural flow of energy. Negativity in that form affects not just the brain, but your whole body. Trish, practised in the art of Reiki, guides the energy flow to areas of the body in a safe, comfortable environment. It is not a massage, rather Trish places her hands just over my body, or may hold them lightly on my body in a certain area. I lie, cosy in the treatment room, clear my mind and welcome the healing energy. Trish’s hands heat up like a furnace, spending time going from tip to toe channeling the energy. It’s so comforting, relaxing, an hour for yourself to clear your mind away from the stress outside. How everyone feels during a Reiki session differs. For me personally, I feel relaxed. My body decided to just give in and chill out for a bit. It’s great. 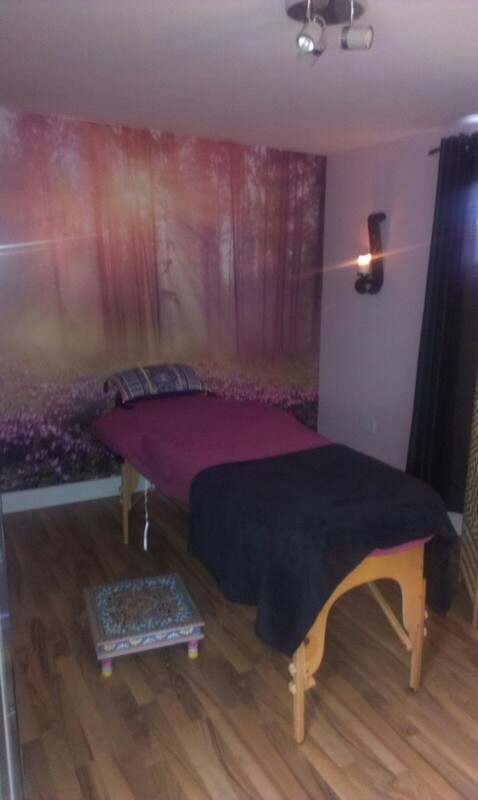 Reiki is completely non- invasive and has been found to help with side effects of chemotherapy, improve your mood, clears the mind and increases energy levels. That all sounds good to me. I found it is also like a mindfulness session. I get my mind back into the right place and feel ready to tackle the world again. To find out more, you can contact Trish of Serenity Holistics on 085 2819435. It is such a worthwhile thing to try out.